The Sheet Form Security Hologram manufactured by our company is suitable for manual applications. We provide serially numbered sheets for accountability of the holograms. No gap is required between two holograms especially square hologram with sharp edges. 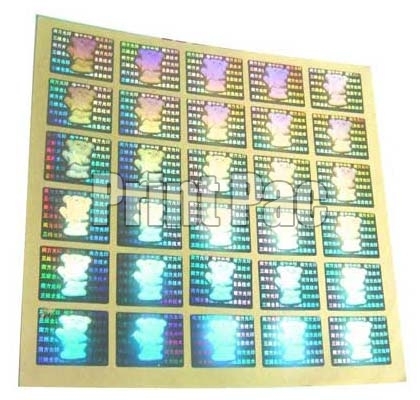 We make available these holograms in bulk quantity as per clients demand.